I'm basically obsessed with our holiday cards. The act of sending out holiday cards is almost like a holiday in itself in our family. I can't help it. 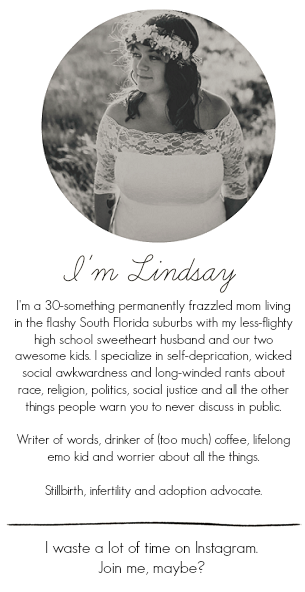 Leave me alone with a cup of coffee and an hour of quiet time to browse through the myriads of holiday card templates offered on the Internet and I'm a happy camper. Perhaps strangely as such a happy holiday card sender, I've yet to find store loyalty in years past when it comes to ordering our cards. Usually it's whoever has the cutest designs and best prices at the time. This year, I stumbled upon Pear Tree Greetings and can assure you that this is our final stop in the land of holiday cards. I'm making the sworn statement here and now that this is where we'll be getting our holiday cards every single year. They're that awesome. Let me explain. Pear Tree Greetings offer the best looking holiday cards I've seen, well, ever. Both my husband and I come from mixed religious households. That means our friends and families all celebrate something different. I'm always a little bit stuck when it comes to picking out holiday cards that remain neutral -- usually this means I'm stuck with red and green or candy canes and a generic "seasons greetings." 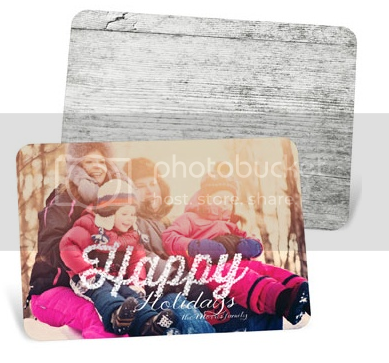 Pear Tree Greetings offer a ton of beautiful holiday cards with neutral themes and gorgeous winter colors (the rustic feel of their wood grain cards make my inner-hipster heart melt!). In case you need your cards a little more specific, they offer an amazing array of breathtaking Christmas cards or Christmas photo cards, too! 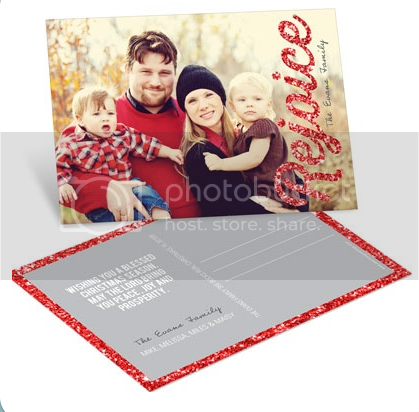 Aside from their just all-around gorgeous holiday cards, Pear Tree Greetings offer realistic price ranges. Everyone has a different budget and I love that their cards reflect that. 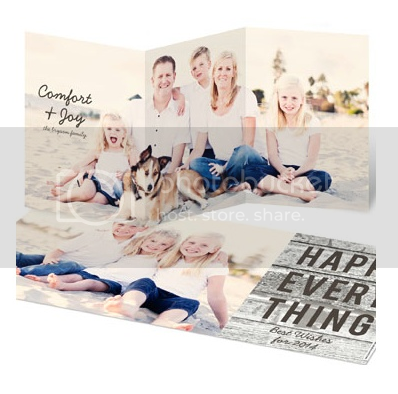 With photo cards as low as $0.30 each, Pear Tree Greetings makes the holiday tradition of sending holiday cards realistic and possible. Think you'll only have one or two cards to choose from in that price range? Guess again. 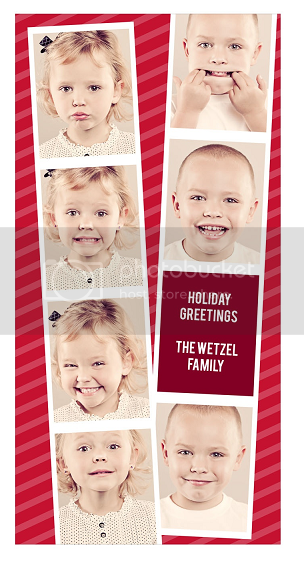 There is nearly a full page of holiday cards beginning at just $0.30 a piece. I also love the diversity of their cards. Feeling like something simple yet classic? Or feeling like something a little more intricate and unique? Pear Tree has all of these bases covered. They even have postcards. Or if you're feeling like doing something a little different this year, they also have photo spinner cards. I mean, these are basically the coolest things I've ever seen! Pear Tree Greetings are also offering one of my readers the opportunity to win $40 to Pear Tree! Are you in Canada? No worries, because Pear Tree ships to you now, too! Best of luck, and don't forget to stay connected to Pear Tree via Facebook and Twitter for more exciting news and great offers!